The Wall Street Journal reports that Apple is in talks with cable television operators to use an Apple TV device as a set-top-box. 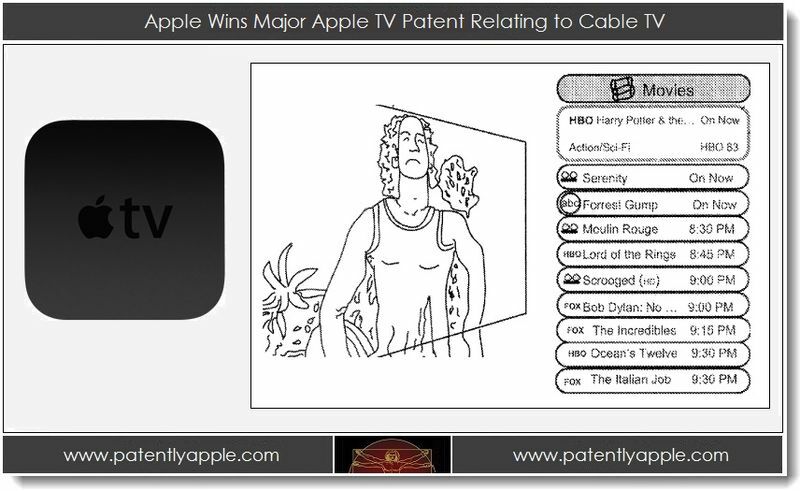 Instead of Apple building their own TV show database to compete with the cable operators – as Apple has discussed with show creators in the past – this approach would simply plug cable operators to televisions via an Apple device. The report says that Apple’s plans with cable TV networks aren’t necessarily for the current Apple TV $99 box. The plans could be for a future version of Apple’s current device, or for the much-rumored Apple Television set. Additionally, the report says that Apple has not yet come to any agreements with any cable TV operators. Before launching the latest design of the Apple TV, Apple considered building the set-top-box service described in this new report. However, Apple co-founder Steve Jobs dismissed the idea. Update: Bloomberg has chimed in reporting much the same as the WSJ.